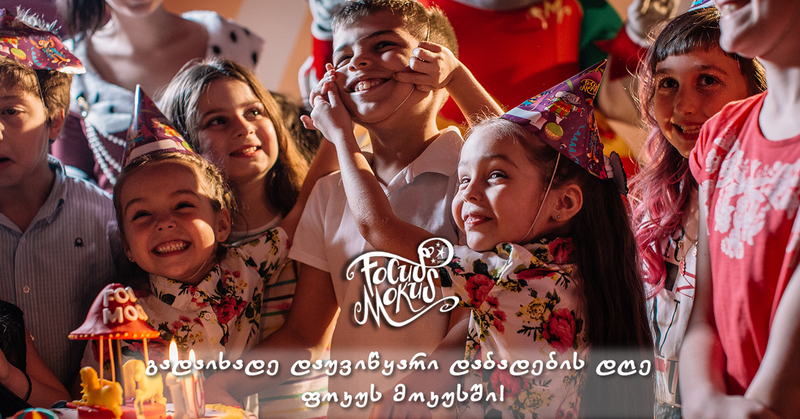 Only March 3, Don't miss Moms Day Out offer at Focus Mokus Enjoy any 8 attraction for unlimited time with your family members and get flowers crowns and greeting card for your mom! 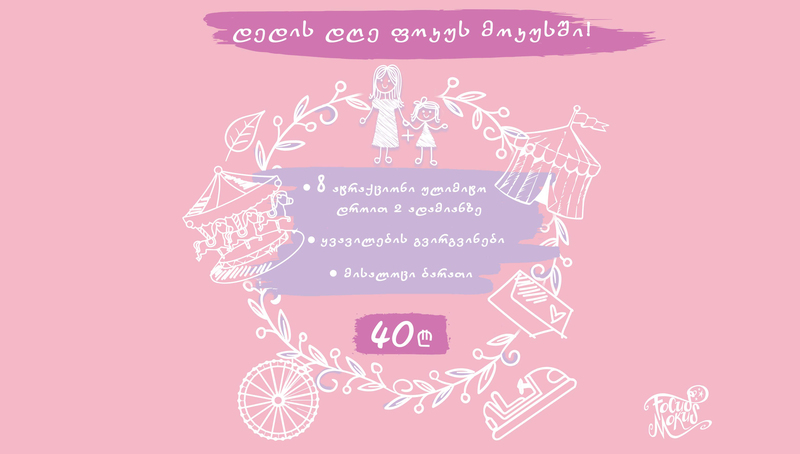 Price: 40 Gel Package is for 2 person. Spend Moms day at Focus Mokus! 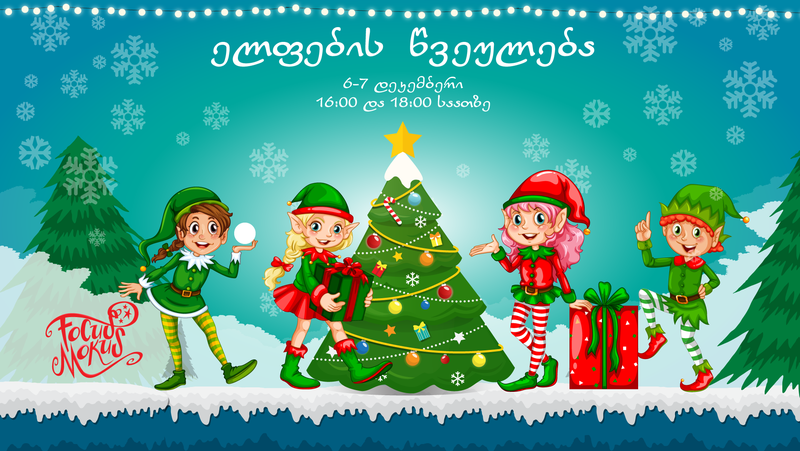 On January 6-7, we invite you on Elf's Party at Focus Mokus!Event program: Santa and Elfe's Show Santas Bubbles show Santas Chemical Show Mascots Dance Competition in Elf's workshop Elf's PuzzleAlso Enjoy any 10 attractions or games machines just for 25 Gel and get sweet for present We are waiting for you! 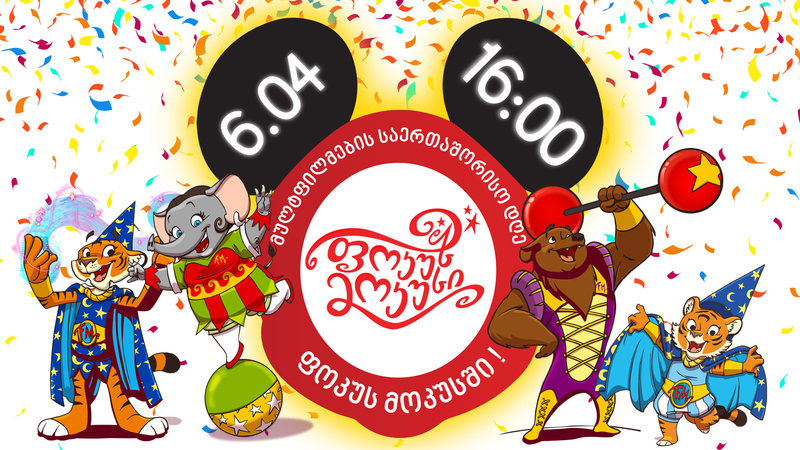 Performances will start on 16:00 and 18:00! Free attendance. 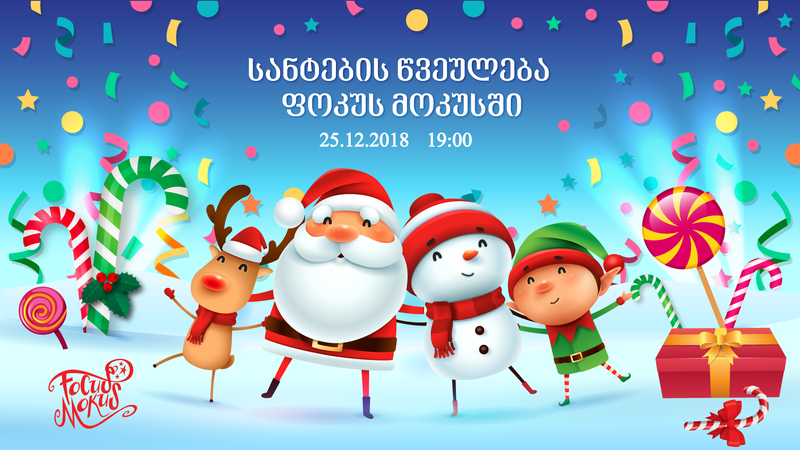 On December 25, we invite you on the Happy Santas Party at Focus Mokus magical workshop place! 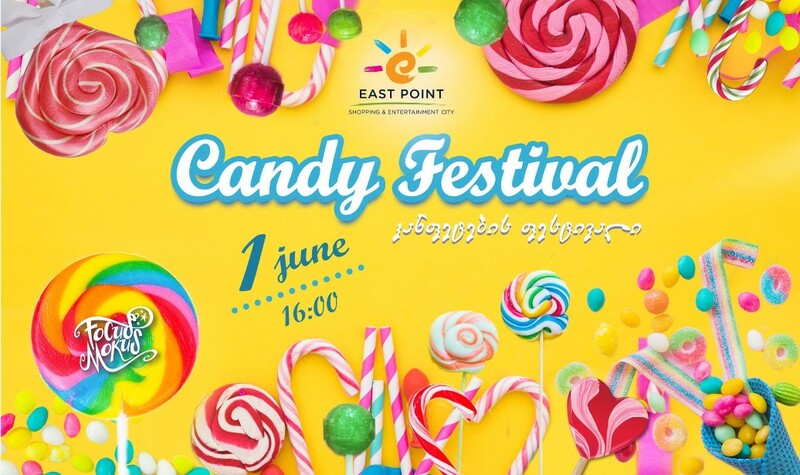 Visit us adn enjoy Event program: Santa and Elfe's Show Competition in Elf's workshop Santas Performance Santas Chemical Show Also Enjoy Focus Mokus New Year Package: 3 hours for any attractions for 30 Gel! (Each attraction for 1 time only)Buy New Year Package and get sweets and magic box for present! We are waiting for you on 19:00 ! Free attendance. 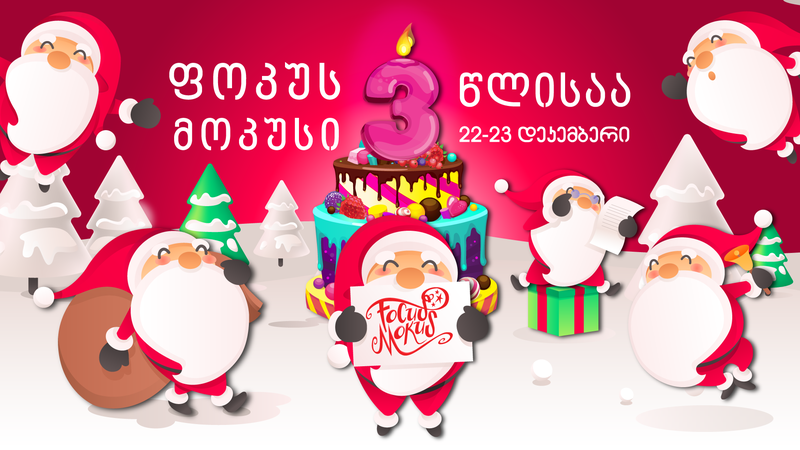 From 21-31 December enjoy Focus Mokus New Year Package: 3 hours for any attractions for 30 Gel! 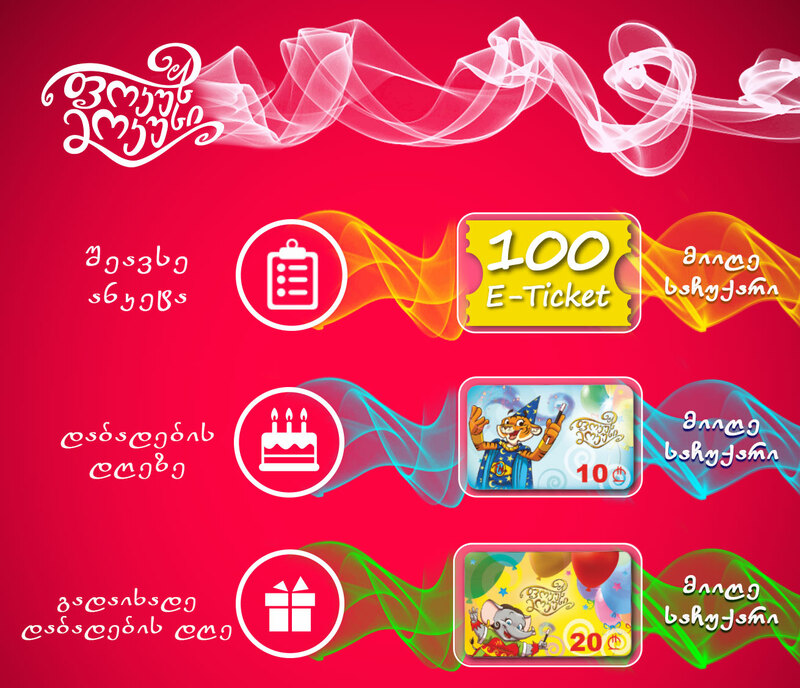 (Each attraction for 1 time only) Buy New Year Package and get sweets and magic box for present! 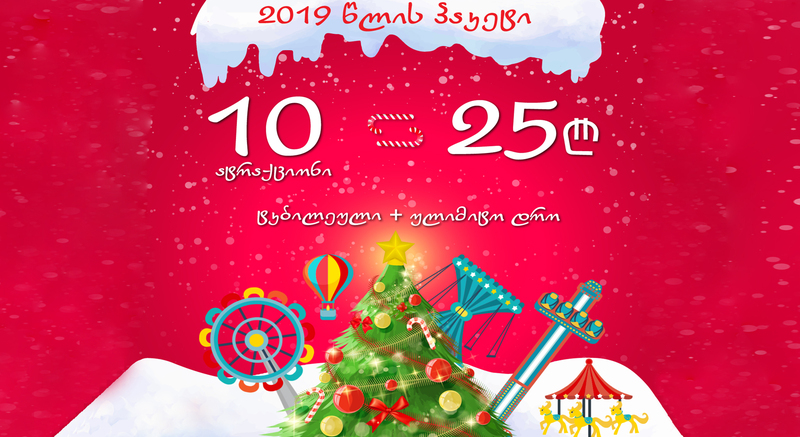 Visit us from october 27-31, Buy Focus Mokus Halloween package for 20₾, enjoy 1,5 hour on any attraction and get special Halloween candies from Focus Mokus. Have a fun at Focus Mokus before you go back to school, this special Back to School Package is for you! Visit Focus Mokus anr Enjoy unlimited time on any 10 attractions just for 25 Gel. 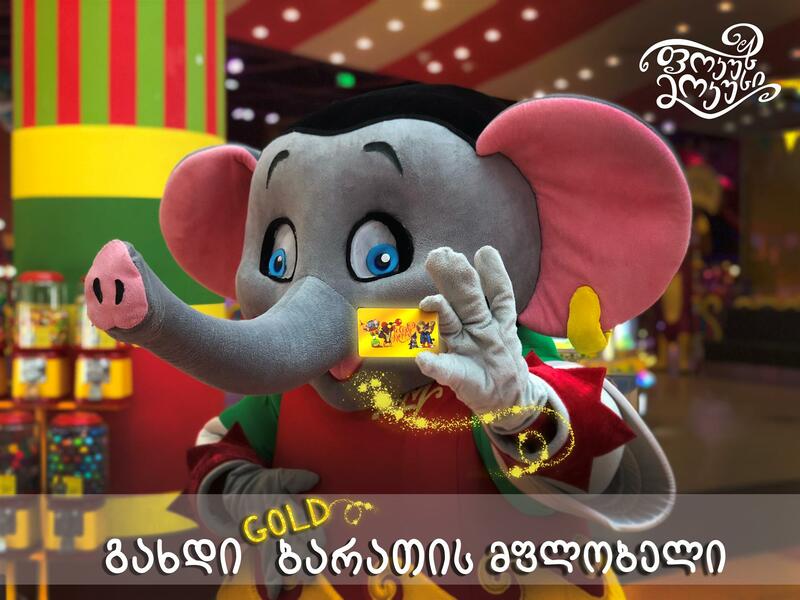 Our heroes are happy to introduce new Gold Card for our Loyal Customers. Everyone who spends more than 1000 Gel in Focus Mokus gets new Gold Card. Visit Focus mokus, become a Gold Card holder, (Change your Focus Mocus card to Gold Card) and get + 20% Bonus. 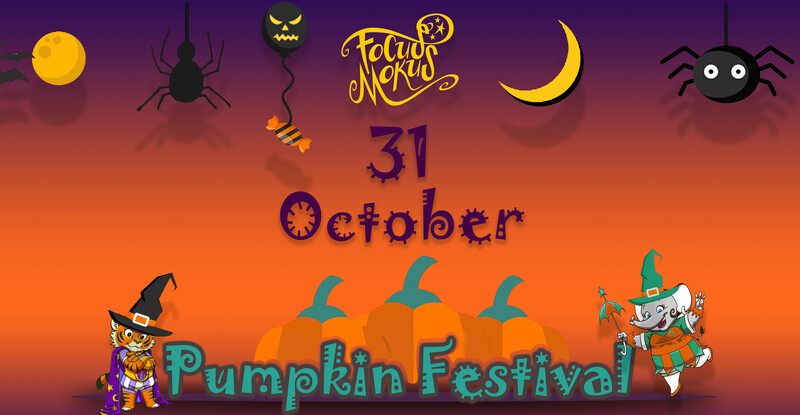 On October 31, Focus Mokus will be enchanted by kind magicians of Halloween and introduce Pumpkin Festival! Visit us with Halloween Costume, Present your Pumpkin on the Focus Mokus Pumpkin Festival and get prizes from our heroes! 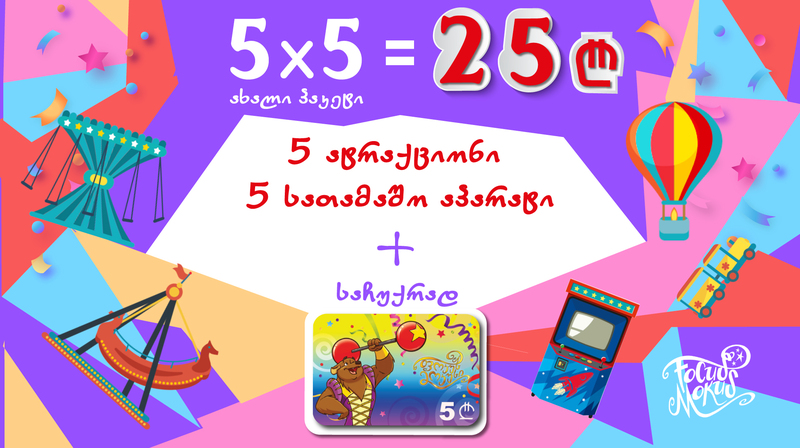 Also only this day get 50% bonus on your any payment from Focus Mokus! We are waiting for you from 5 Pm, Entrance is Free! Good news! 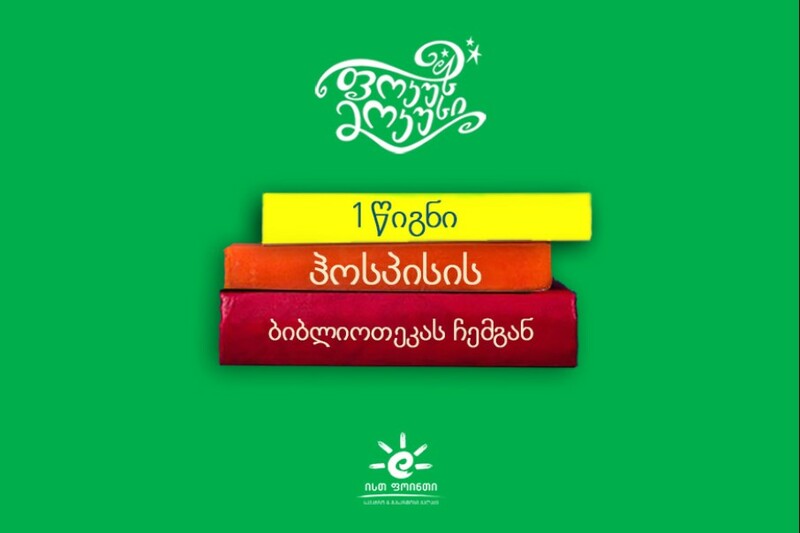 From today we add a creative workshop at Focus Mokus. So now our visitors can use new package "Summer Time". Package includes: Workshop with instructor Every attraction and video games one time - (1,5 hour) Lunch in thematic restaurant Gifts from Focus Mokus. Package fee: 25 GE Package duration: 3 hours The offer is valid till September 5. We are waiting for you every day at our creative workshop! 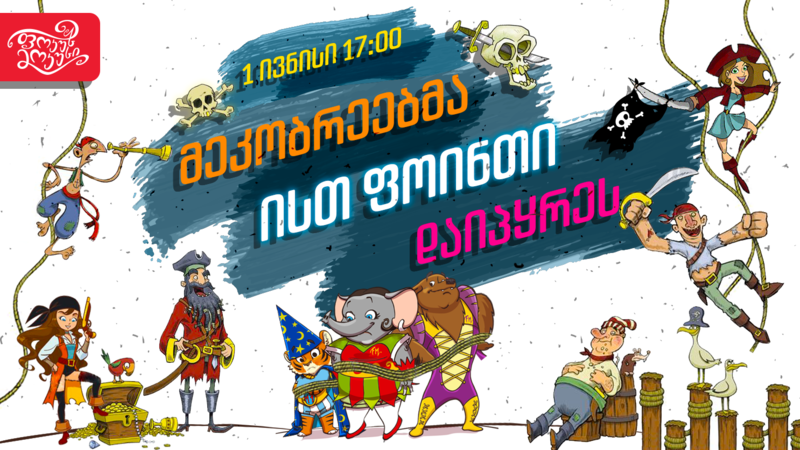 The International Day of Cartoons at Focus Mokus!Perhaps every child needs to know how to create a cartoon movie, especially for this day we invited professional multipliers to show you how to make animation movies. 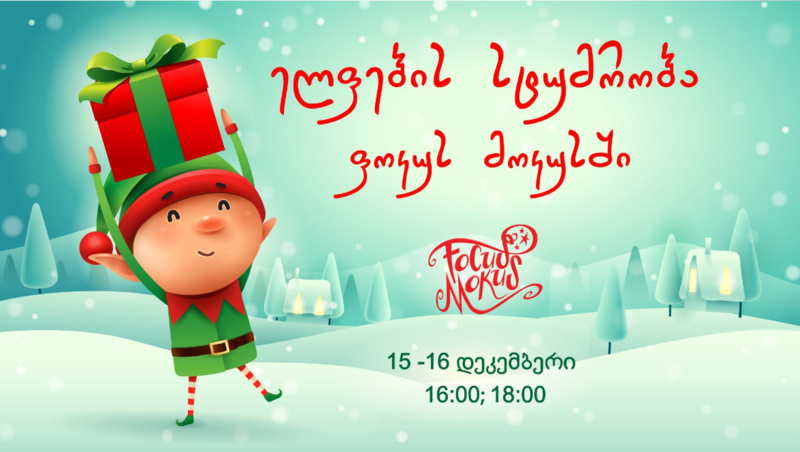 What is the most important, every guest will get 10 GEL gift card as a present, in case of buying any package of Focus Mokus!Do not miss this master class, visit us and create animation movie with you little ones. 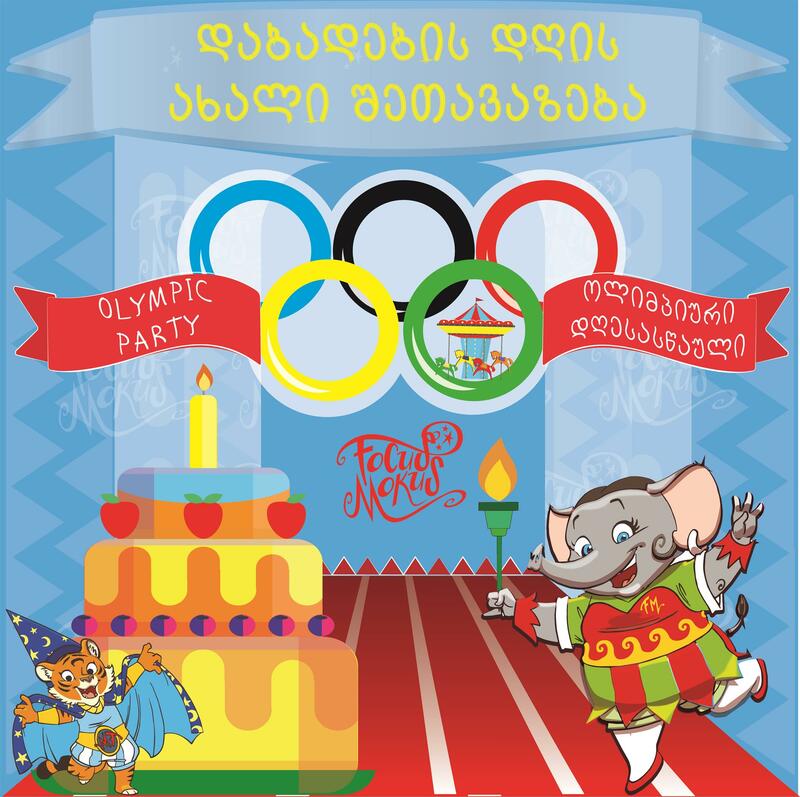 Concert dedicated to the Down Syndrome Awareness Week at Focus Mokus on March 27. 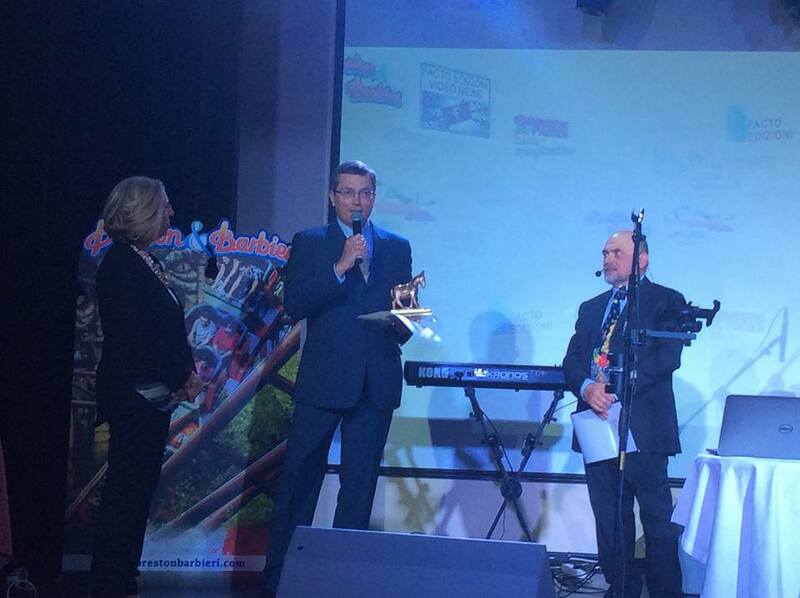 On June 1st Ballon Festival was held at Focus Mokus. Focus Mokus maskots prepared special program for our guests, in addition there was a 50% discount on all attractions for whole day.